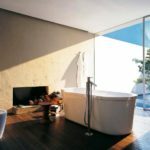 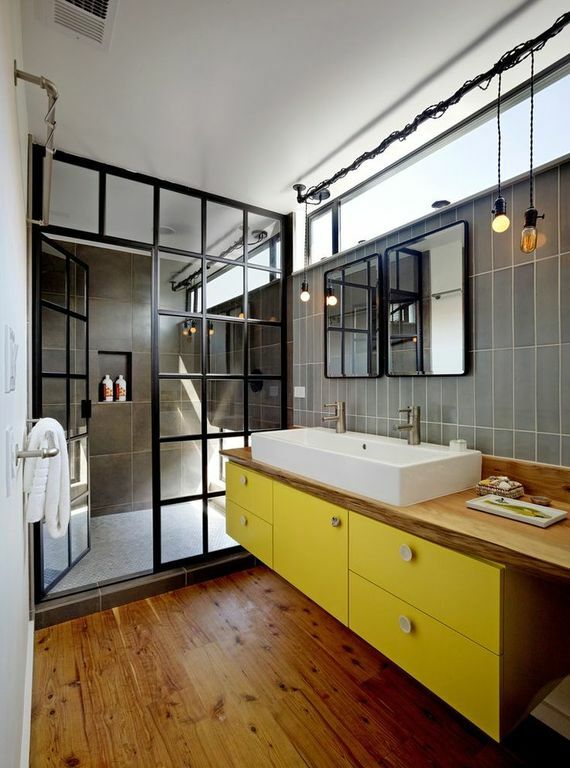 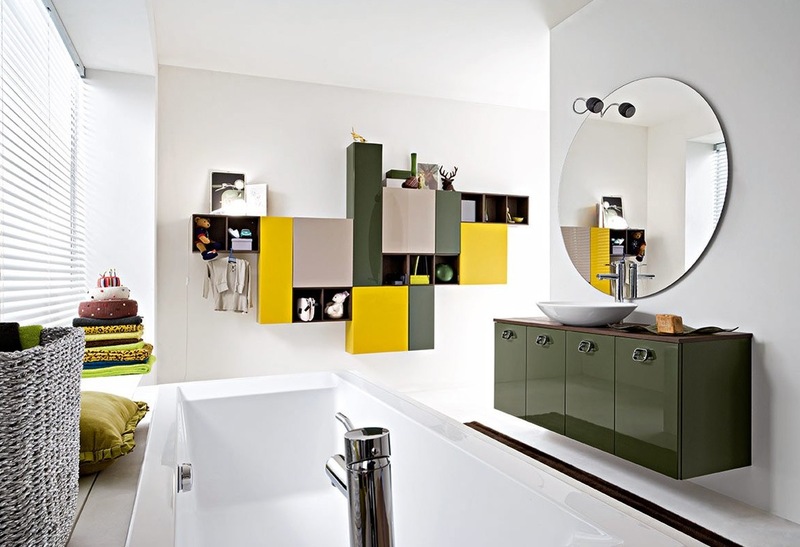 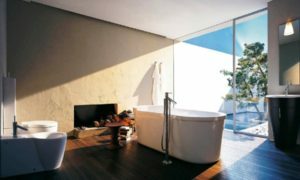 We welcome you to our latest collection of 25 Best Modern Bathroom Design Ideas for a beautiful house decoration. 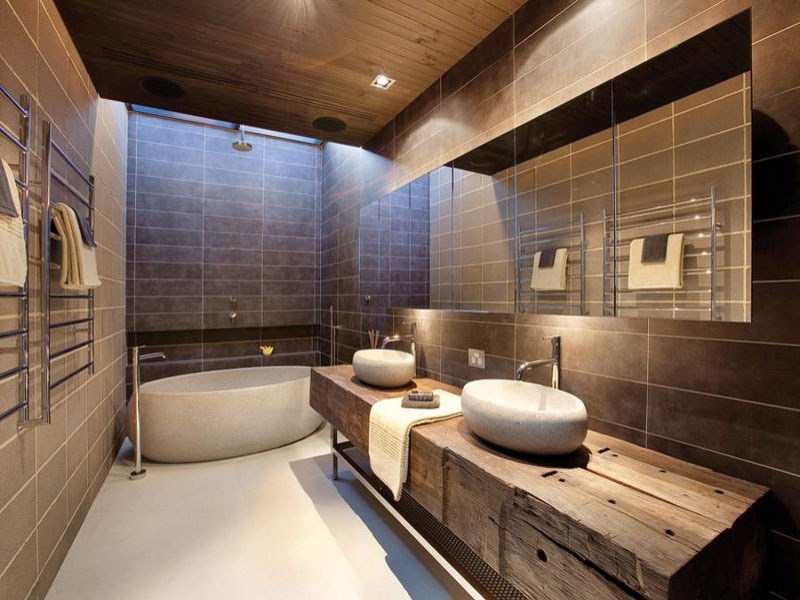 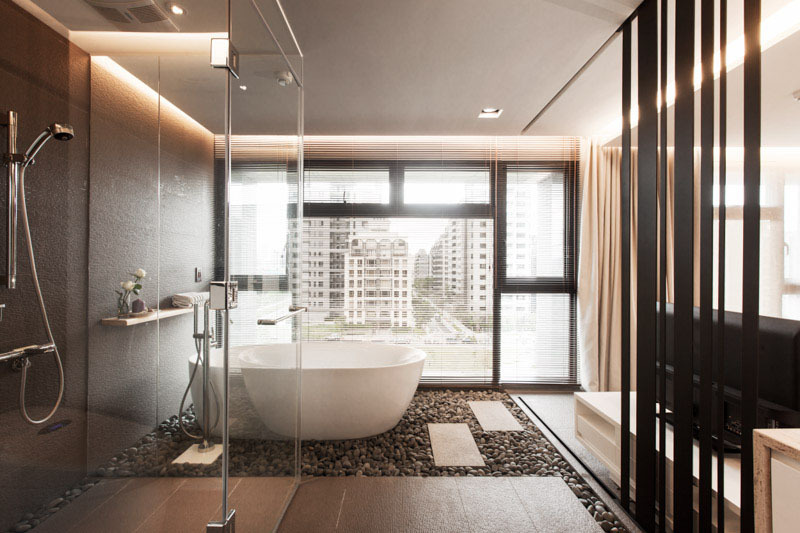 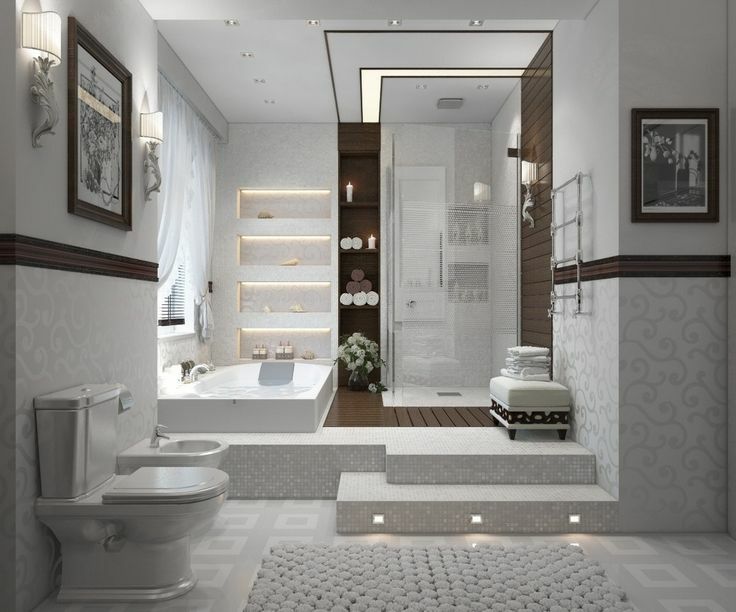 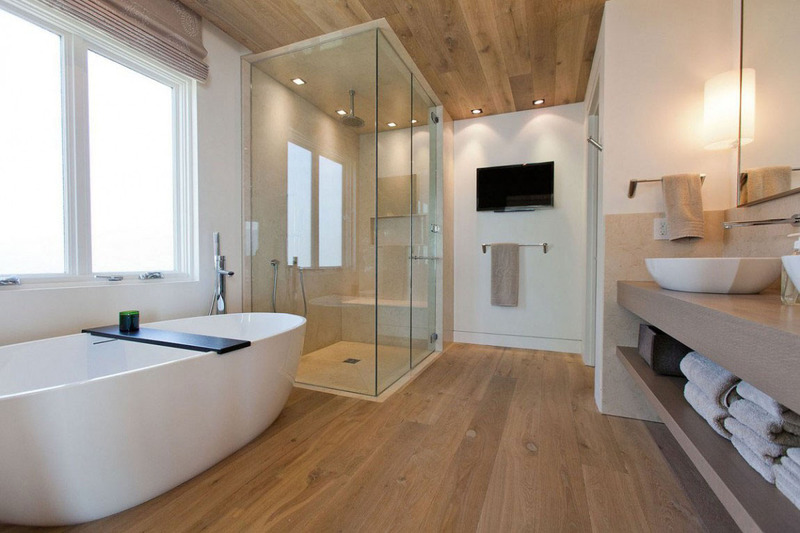 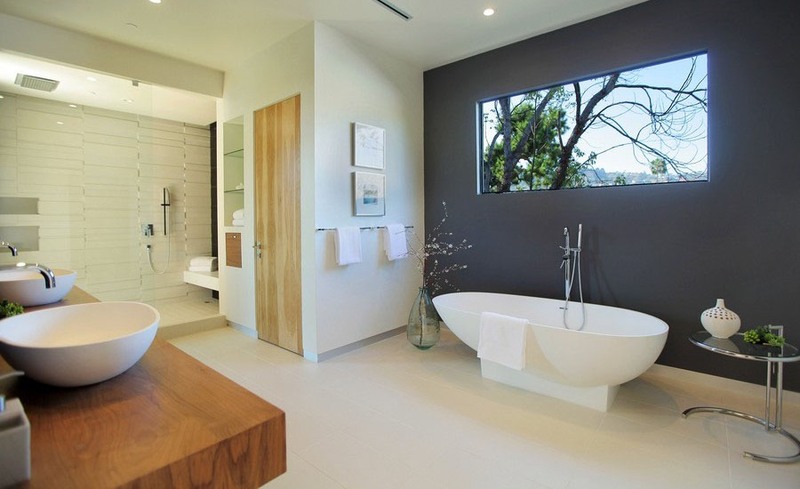 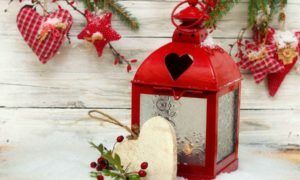 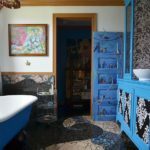 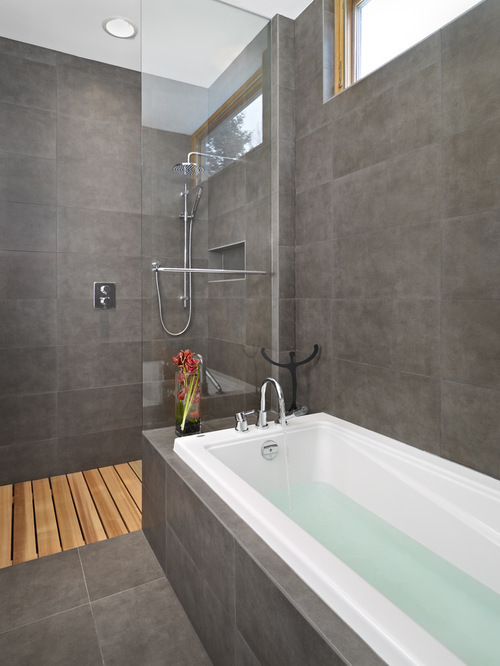 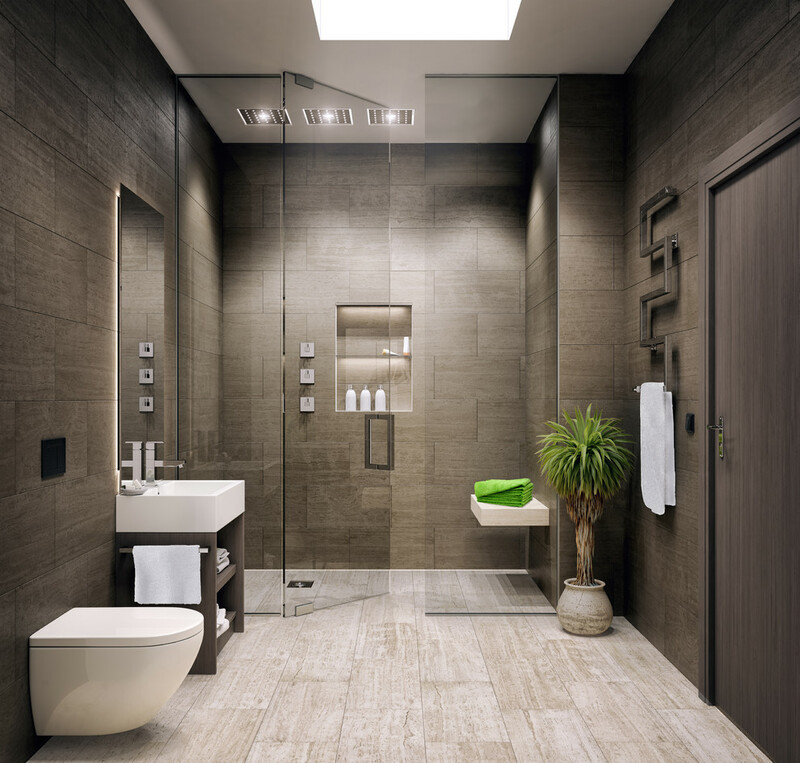 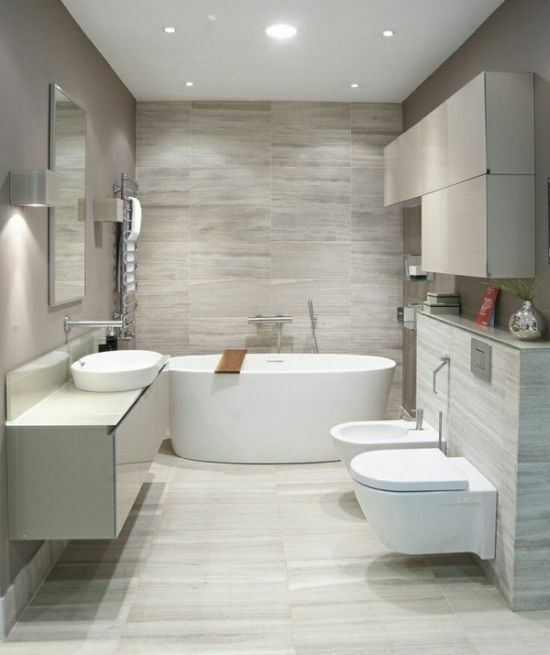 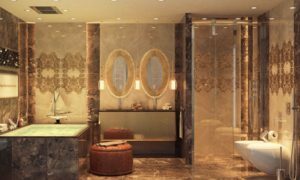 Bathrooms are much more important than any other space of the house. 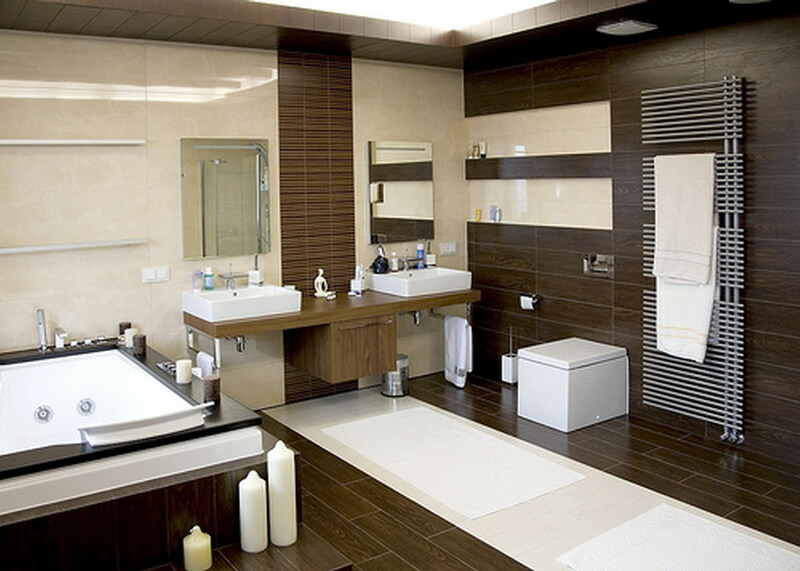 It has more of utility and functions to perform. 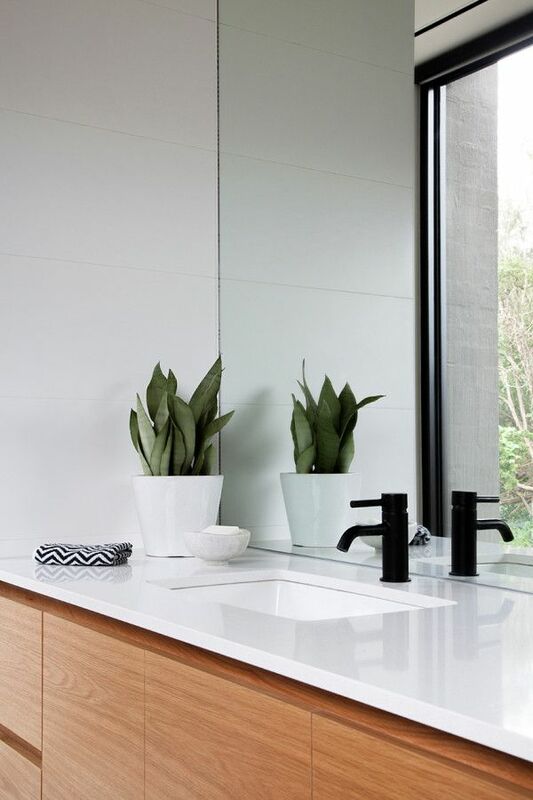 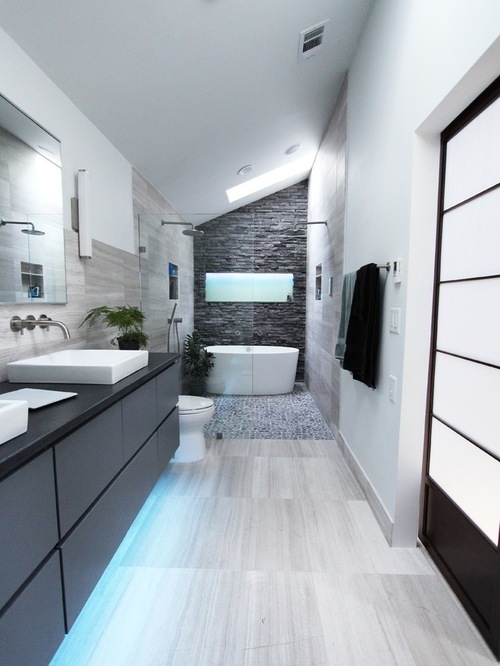 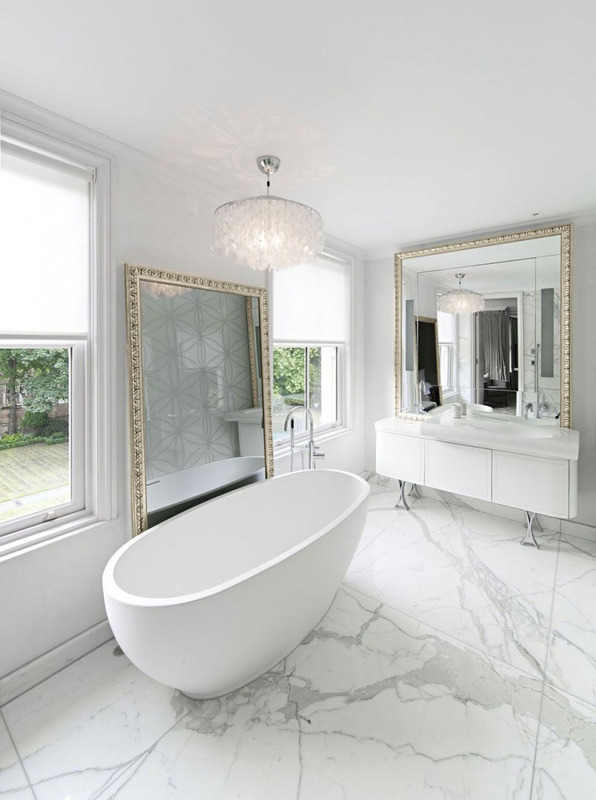 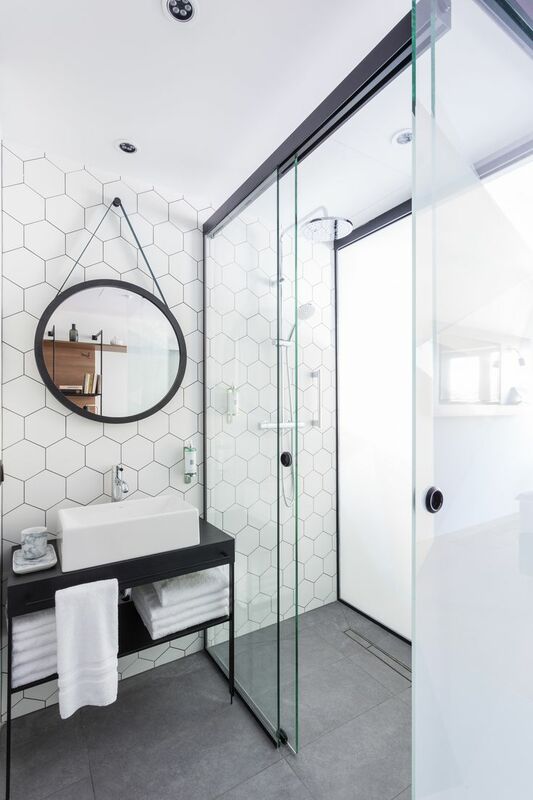 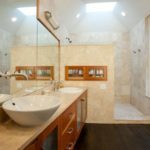 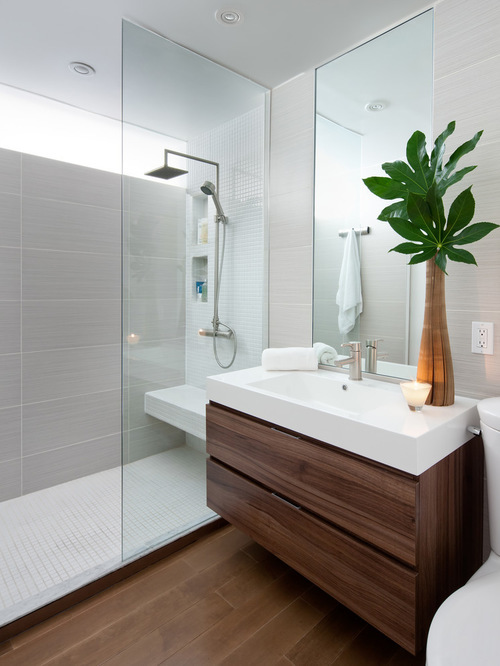 Modern bathroom design has lines that are bold and clean, decor to a minimum and the use of white color abundantly to bring a sophisticated look. 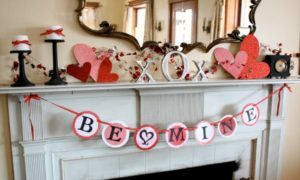 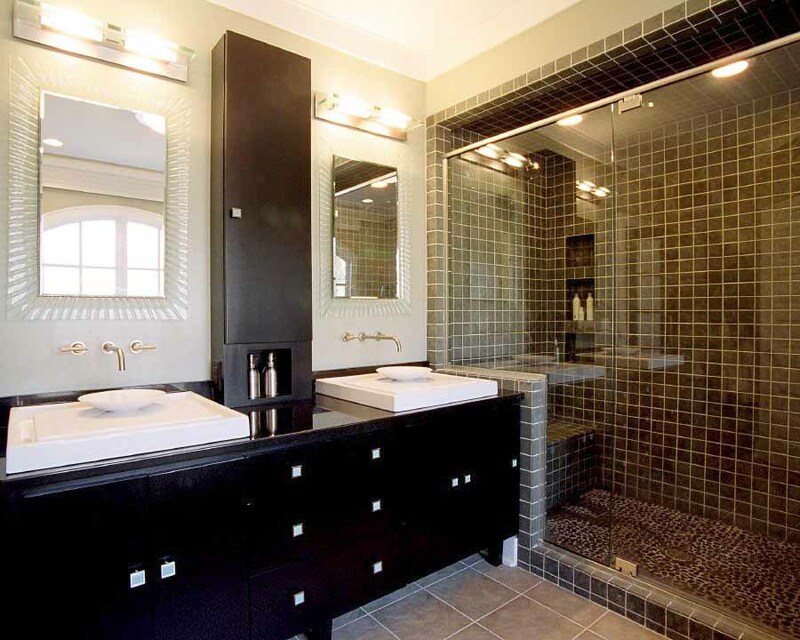 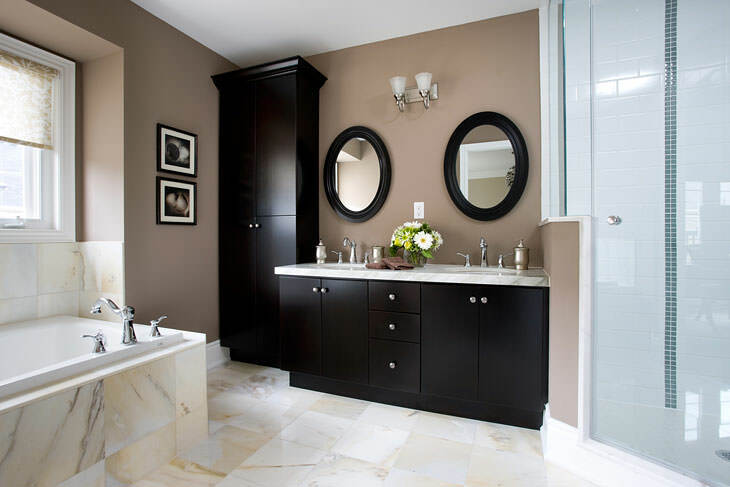 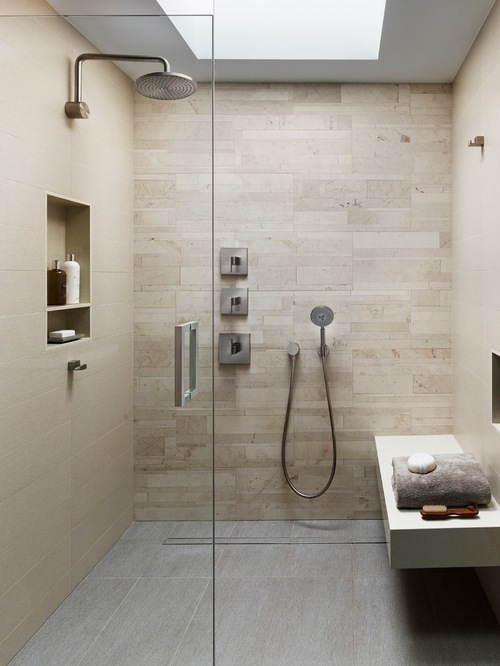 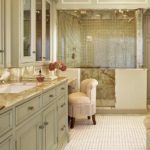 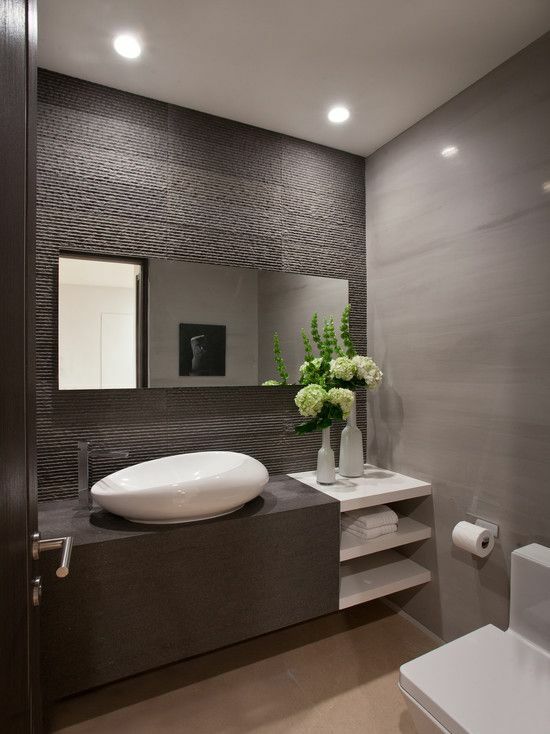 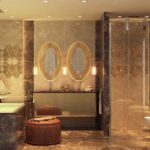 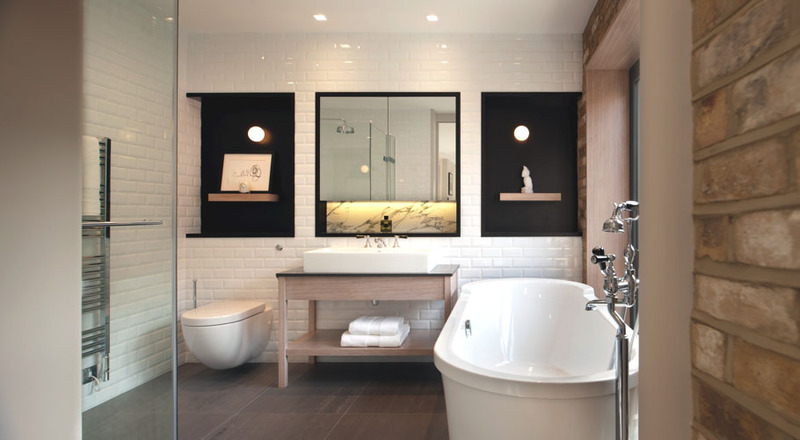 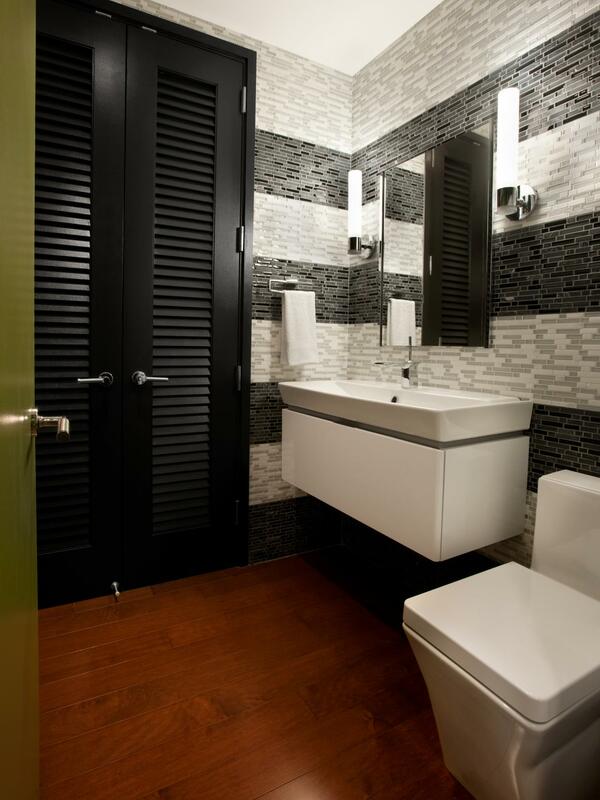 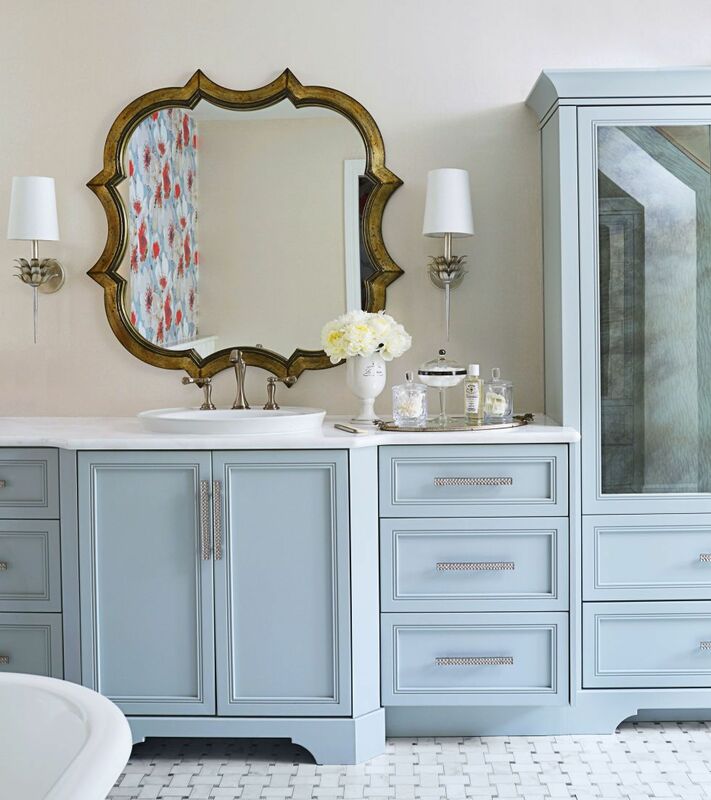 It is an elegant space and not just a place to do what is typically done in a bathroom.